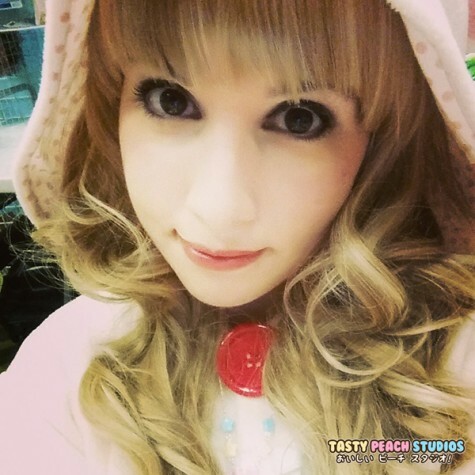 Super Cute Creators Interview: Ryan of Tasty Peach Studios - Super Cute Kawaii!! It’s time for another Super Cute Creators interview. 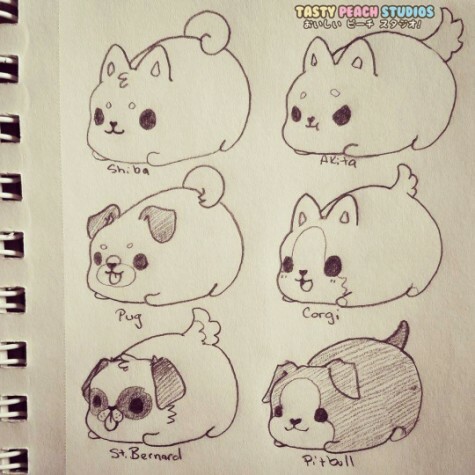 Today we’re finding out a little bit more about Ryan Zanfei, the artist behind the kawaii characters of Tasty Peach Studios (including the Meowchi plushie I reviewed yesterday). 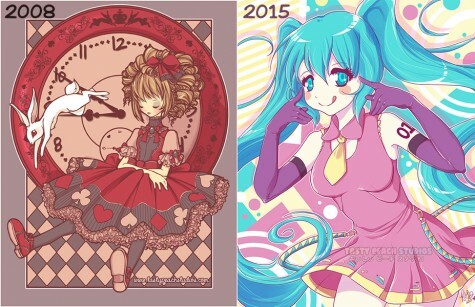 Read on for another inspiring look into the life of a kawaii creative! Who are you, what do you make and what do you do in your spare time? I live in Mishawaka, IN. It’s near the South Bend/Notre Dame area, and is a lot different than the Indiana most people imagine. We’re about 2 hours East of Chicago, and 2 hours North of Indianapolis, so it’s a well developed cluster of multiple small cities! There’s plenty to do in the area, lots of attractions, food, etc. The area we specifically live in is more developed with larger buildings in downtown South Bend, but we’re also very close to farming country so we’re able to venture out and get some great flea market shopping and food whenever we want! It’s the perfect mix of city and country depending on what direction you want to drive in for 20 minutes, and we love it. 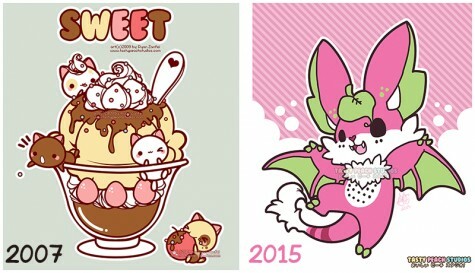 What was your first experience with kawaii culture and why does kawaii inspire your work? I’ve always been a fan of cute things, but the entire different culture of “kawaii” was probably introduced to me through Chobits. I fell in love with the cuteness of the series, and loved the Atashi rabbit character. That introduced me to Digi-Charat, and things snowballed from there. Now I’m a large fan of San-X, and Japanese simplistic minimalism inspires a lot of my work. What cute products can you never resist buying for yourself? Oh wow, the very first? Haha. I wouldn’t even know where to start with that…maybe some of my very old clay work? The first part of the image is the older clay work I did, and on the right is the acrylic necklace of Chirii Bunny we sell now! When we first started off, I hand made 90% of the items at the booth… the other 10% being art prints we printed off! Clay charms, deco boxes, Fanart prints, Original prints, and shrinkie dinks! It differs quite a bit now. Most items we carry are mass produced for us, so I can have more time to design, brain storm, write stories for characters, etc! We’re working on quite a few things! 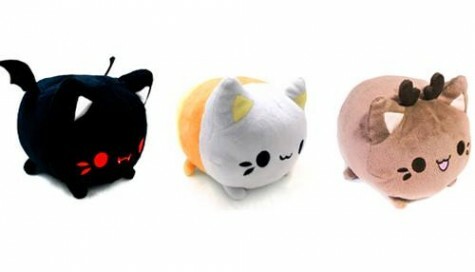 We’re releasing a new line of Meowchi for the summer, working on variant designs for the coming holidays, preparing our first Kickstarter for our hugely popular new Bon line (Wan-Bons being first), finishing some details for the eventual release of Necronomicorn plushies, designing some new styles for our wig line, and trying to get some new products made (make up bags, totes, tank tops, and some others). All while playing around with a new fan art charity for this coming October, designing an entire new acrylic line for our fall release, and…trying to find time to write and draw 2 part time comics starring Necronomicorns and Grumpy Sheep. Because of so many projects demanding so much time, I’ve decided to step back from cons a bit, start a Patreon page shortly, and hopefully this provides me enough time for the comic(s)! Being contacted by certain companies wanting to purchase our characters! But at the moment, we don’t want to cut ourselves short by doing that. 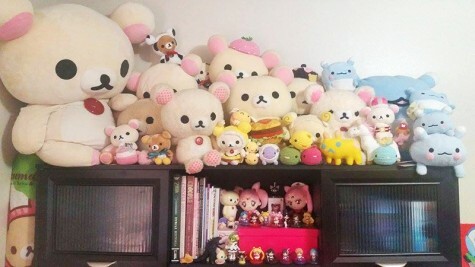 We feel some of our sought after brands (like Meowchi) are strong enough to stand on their own, so we’re happy to do things by ourselves for now. But it’s certainly flattering being approached and talked to! Honestly, just to continue to do what we’re doing. We’re just happy that our brand continues to grow every week, people share us, like us, and really seem to dig what we’re doing and what we’re about. If we can just continue to do what we’re doing now, then I think we’d be very happy people. But…I would say the dream right now would be to finally get the time I need to get the Necronomicorn Comic up and started! I wanted to start this past January, but the demand for new product combined with the constant con life is too much. So now that we have a little extra help, and hopefully with some Patreon fan assistance, we can get this next dream of ours up and off the ground! I’d have to say San-X, I don’t really follow much else outside of a few of San-X’s lines! Our primary shop can be found at tastypeachstudios.com. Then you can find us all over social media: Facebook, Tumblr, Twitter, Pinterest and Instagram. Thank you Ryan! Look out for more Super Cute Creator interviews soon. All photos by Ryan Zanfei / Tasty Peach Studios Inc.